David Livingstone spent his final days wandering the Bangweulu ecosystem before succumbing to black water fever just north of Chief Chitambo’s village. His faithful servants, Susi and Chuma, removed his organs and buried them under a Mpundu tree near where he died. They then transported the embalmed body all the way to the Tanzanian coast on a ship bound for his homeland, England. 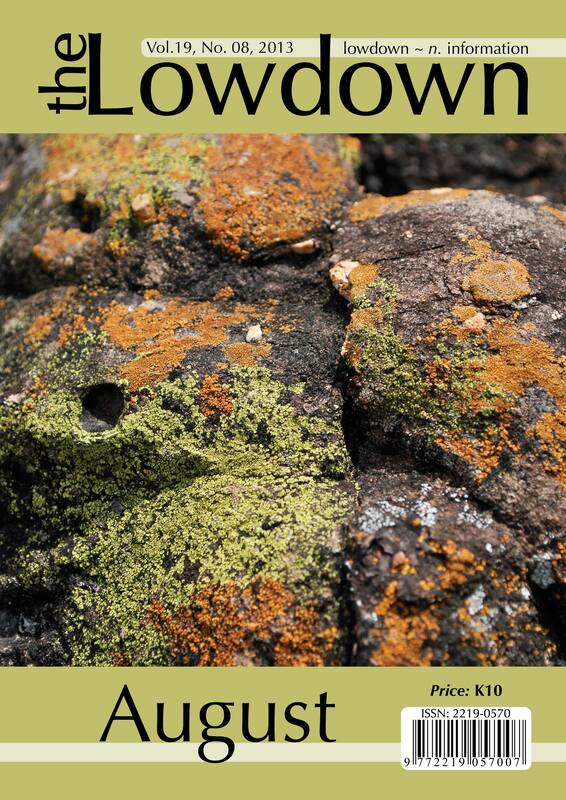 2013 is the bicentenary of David Livingstone’s birth and it is fitting that this year will see the birth of the Susi and Chuma Mountain Bike Challenge, “In the Footsteps of Livingstone”. The event is jointly hosted by Bangweulu Wetlands and Kasanka Trust and will take place from 1 to 7 September. This challenge is designed for the adventure seeking MTB enthusiast. Say good bye to well-manicured cycle paths and hello to some of the most spectacular single track you will encounter in all of northern Zambia. 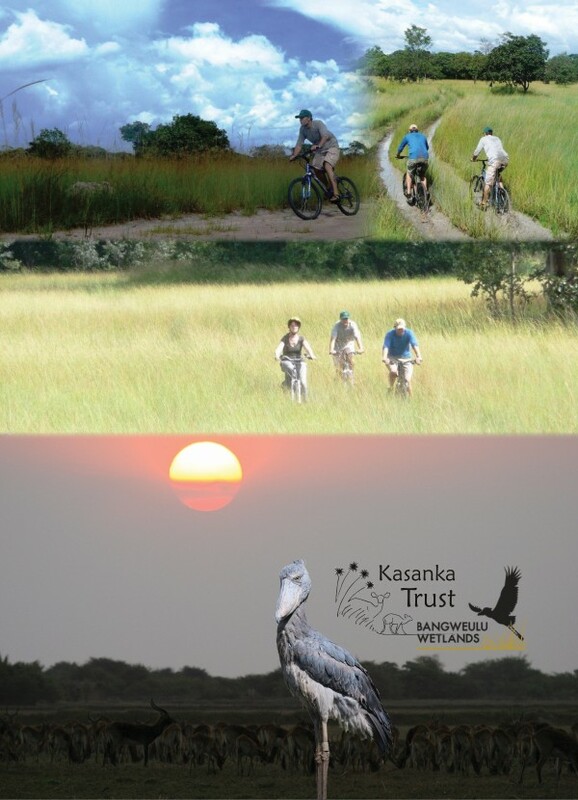 The route is a combination of rural bicycle tracks and game paths which takes you from Kasanka National Park and into the Bangweulu Wetlands. Nkondo tented camp will be your home for two days exploring the wonders of Lavushi Manda National Park and the surrounding woodlands. Following this you will transition from the woodland ecosystem through seasonally flooded grasslands before reaching the permanent swamp where Shoebill Camp is located. Another two nights will be spent here where you will have the opportunity to relax and unwind, either cycling the plains with vast herds of Black Lechwe or avid birders could choose to rest their legs and embark on an adventure to locate the enigmatic Shoebill. The last grueling day takes you from Shoebill camp back towards Kasanka National Park, Wasa Camp. Along the way you will pass the memorial site of David Livingstone’s death. The cost of this adventure is K4,750 and includes all ride fees, accommodation, park fees and catering from dinner on the first day to breakfast on the last day. Also included are all the refreshment stops during the course of the challenge. Drinks are billed separately. Transfers to and from Kasanka are also separate and for riders own arrangement.